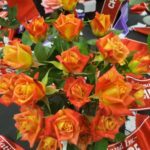 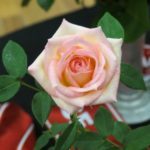 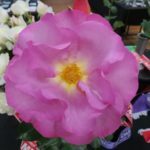 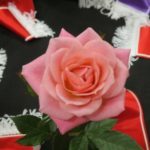 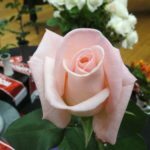 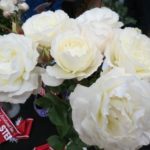 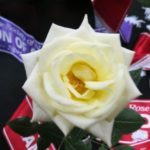 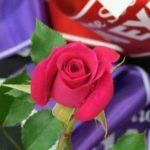 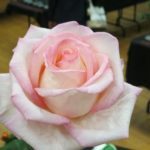 The 2017 National Spring Rose Show and Convention was hosted by the Northland Rose Society at Forum North in Whangarei from November 17th – 19th 2017. 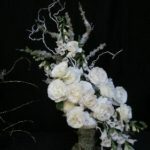 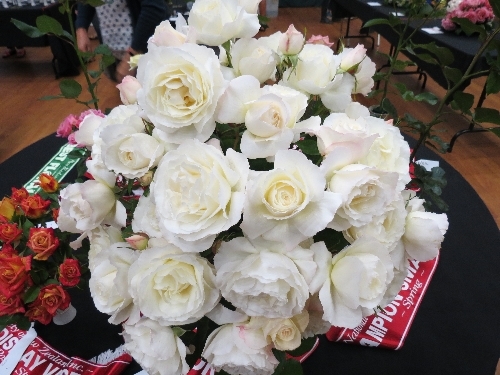 The theme of the show was ‘Glitz and Glamour’ and there were a number of classes in the special section dedicated to this theme. 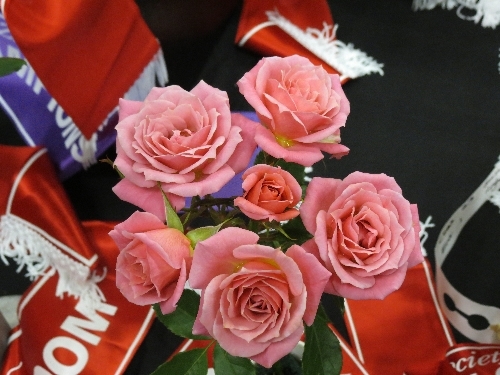 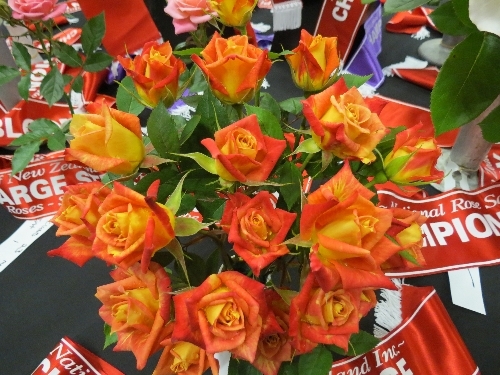 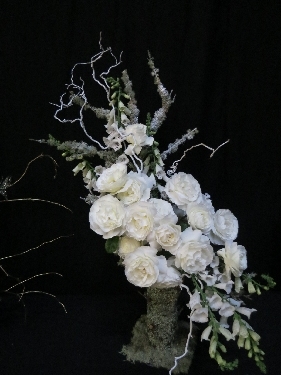 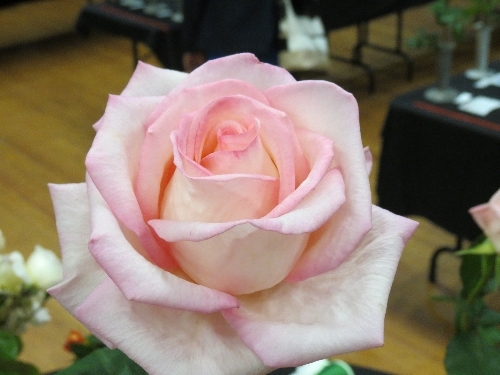 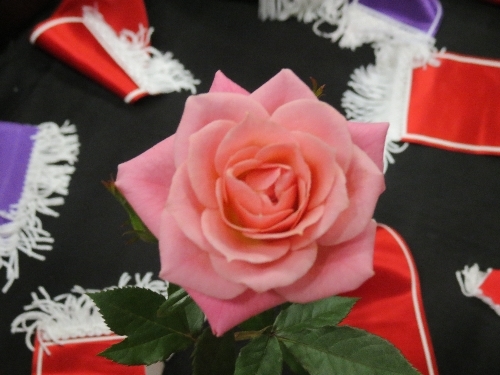 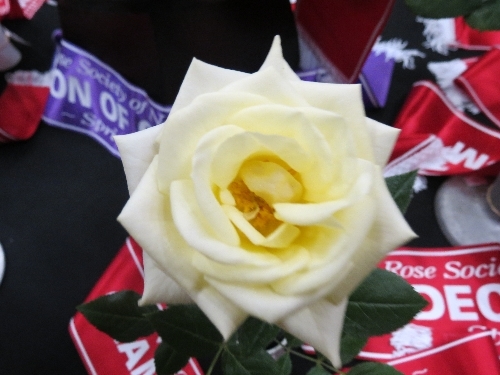 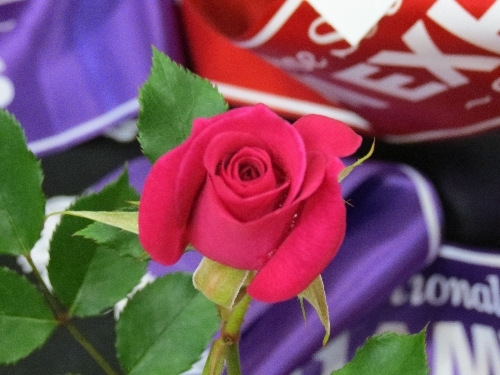 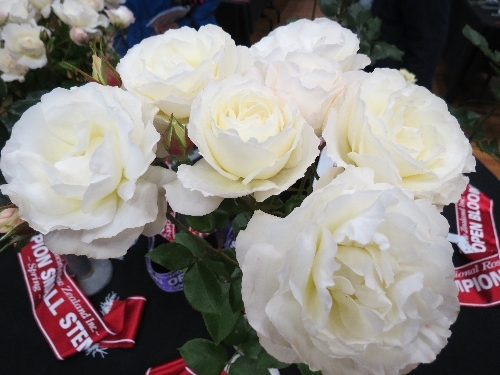 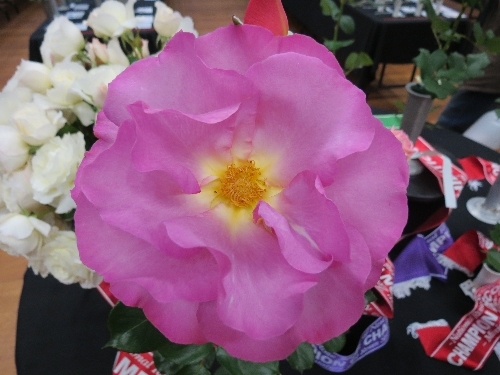 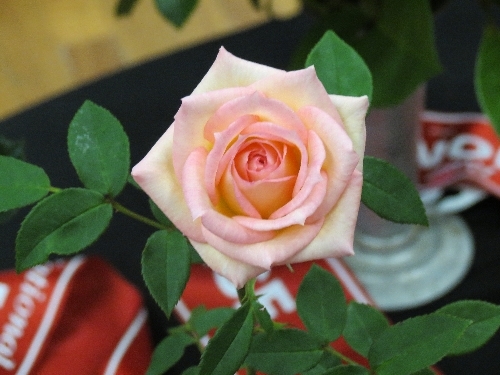 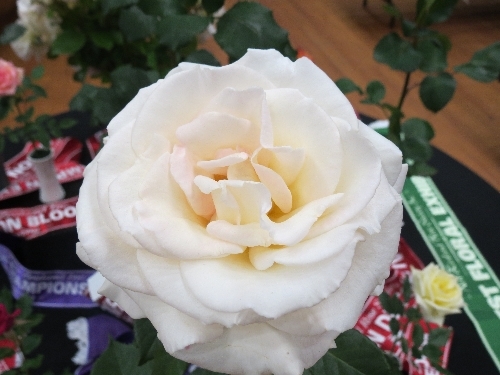 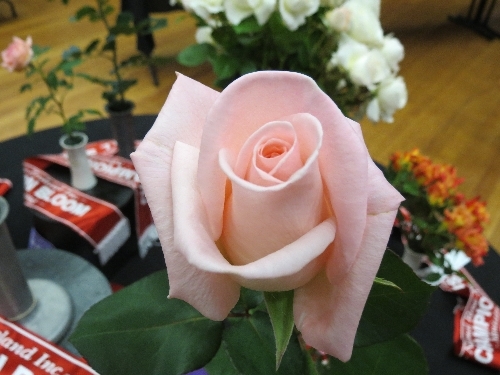 Rosarians from Kaitaia to Oamaru brought their best blooms to compete across a wide range of classes which were enjoyed by the many people who visited the show. 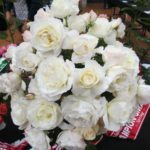 The local MP Dr Shane Reti opened the show and commented on the importance of gardening to the physical, social and mental well being of those who participate in gardening activities. 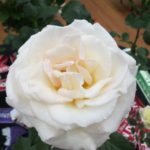 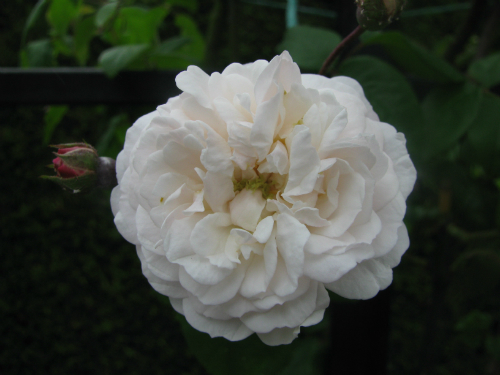 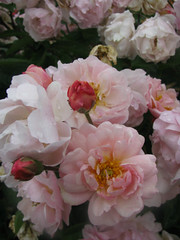 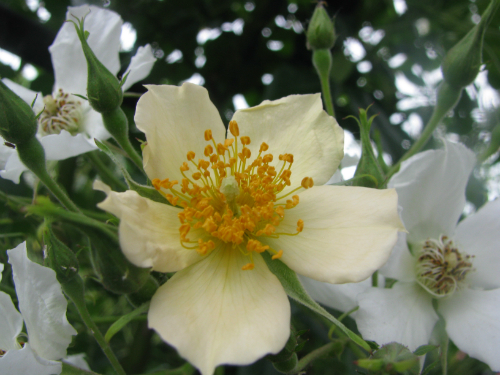 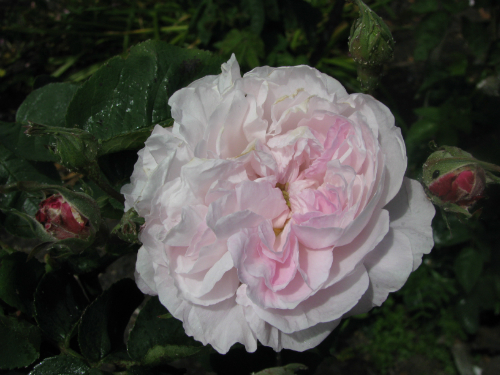 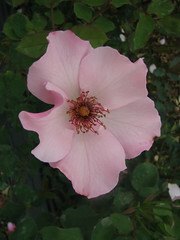 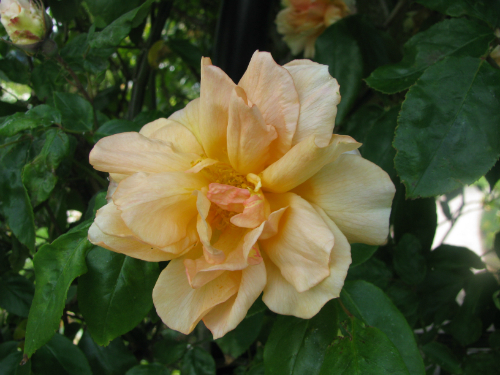 The Sunday bus trip took in the gardens of several local rose society members and local highlights including the Whangarei Basin. 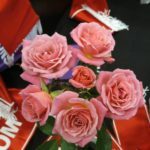 The local organising commitee did a wonderful job of organising a very successful weekend in the North.